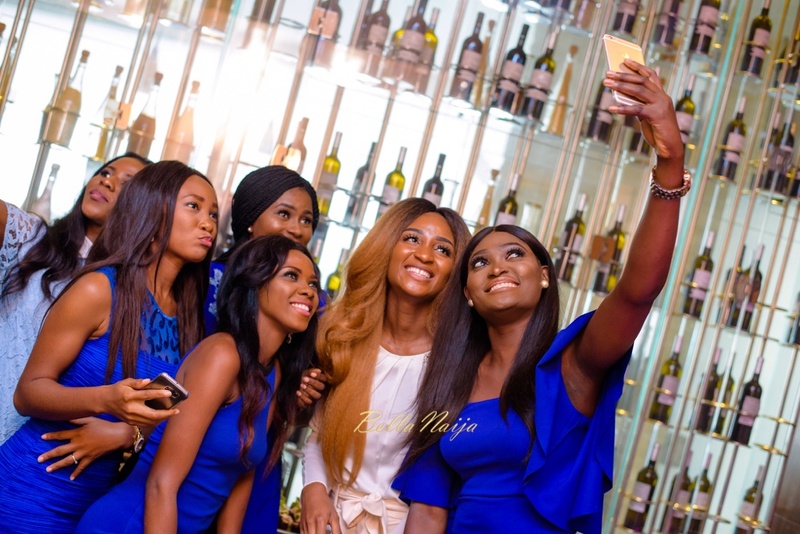 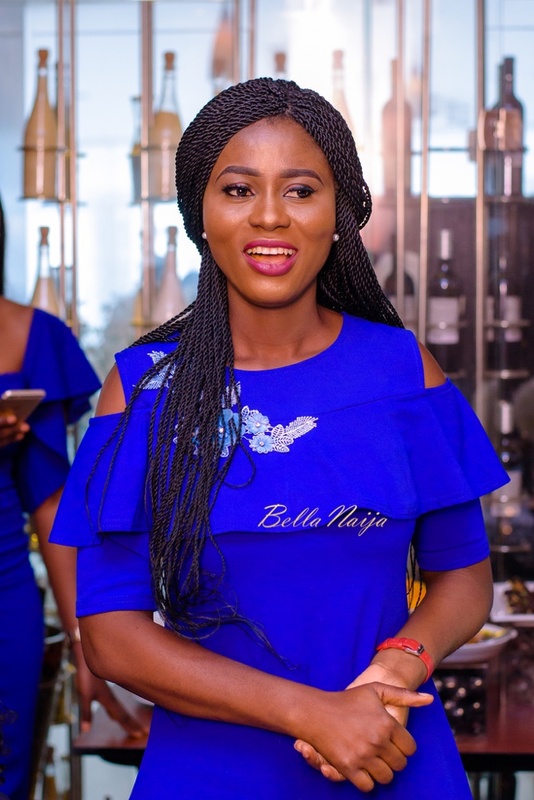 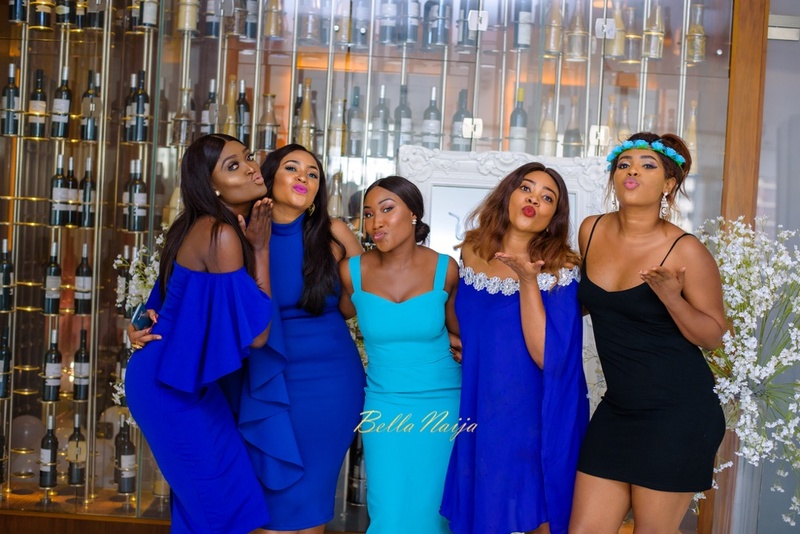 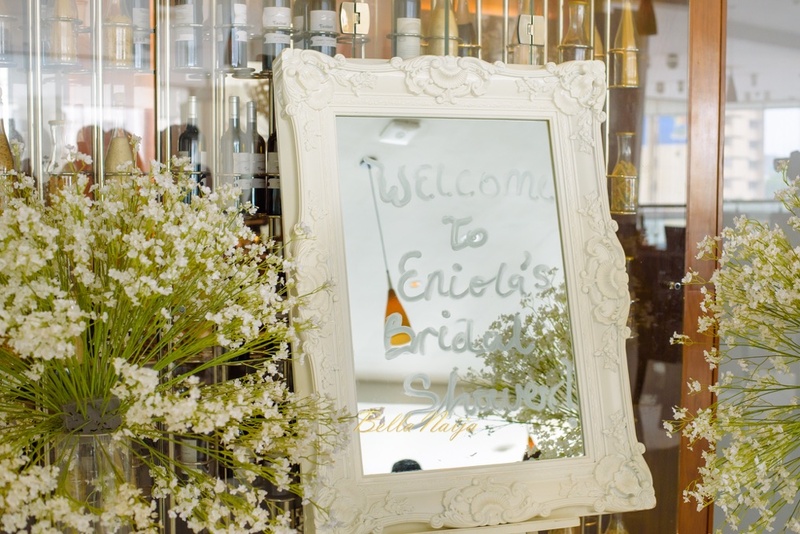 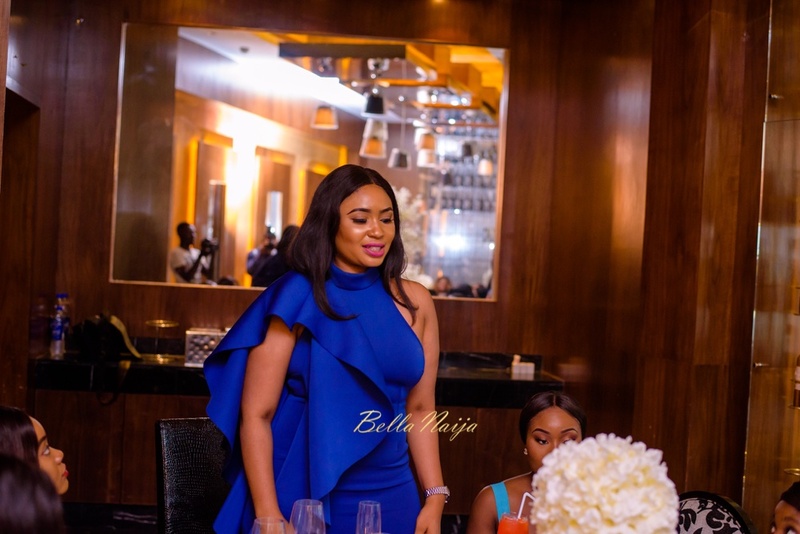 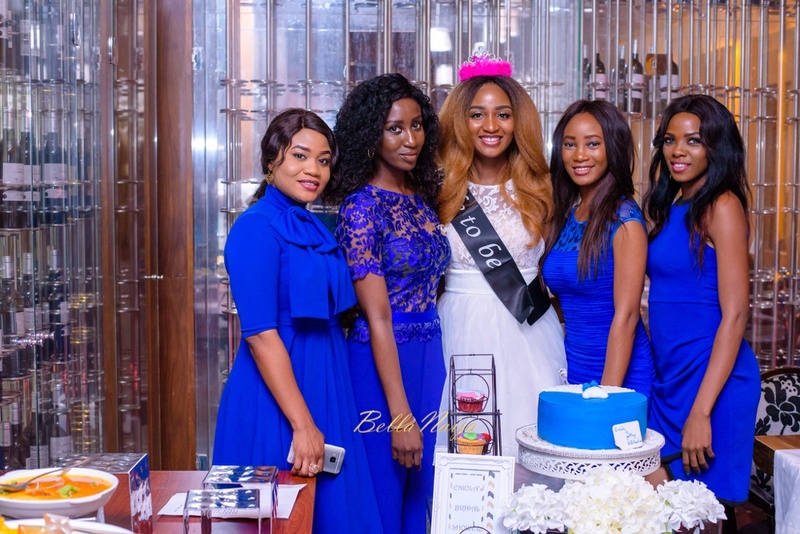 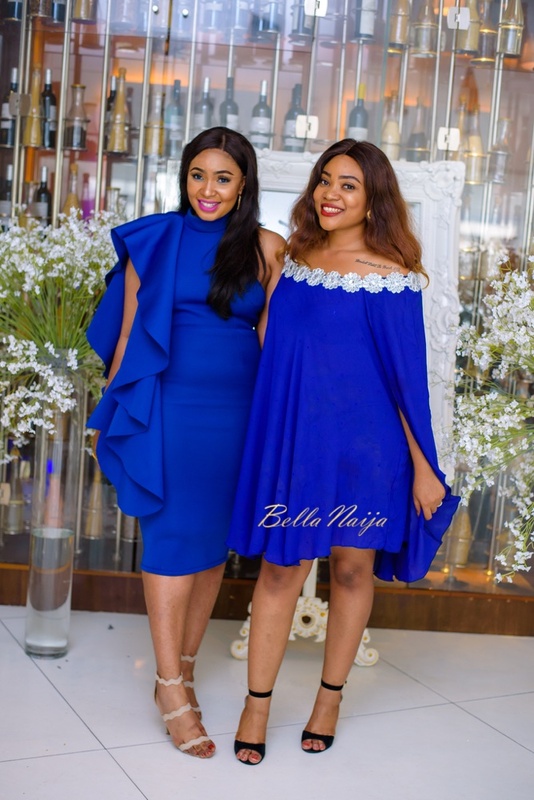 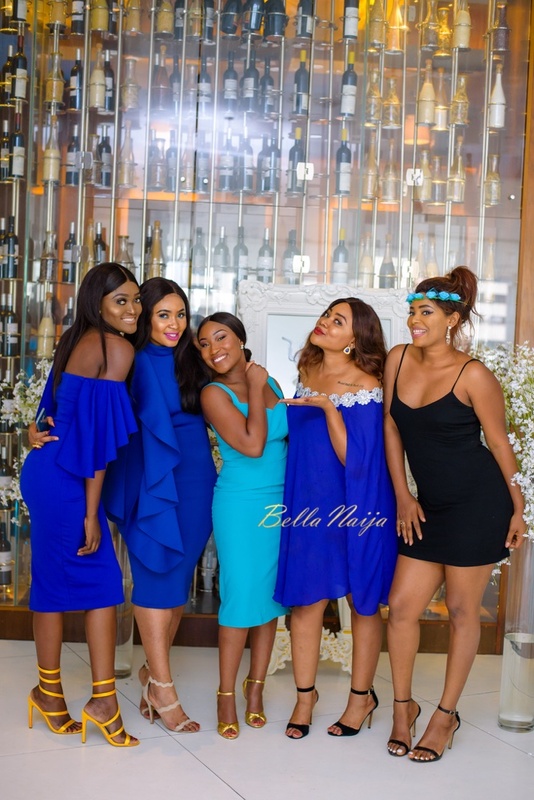 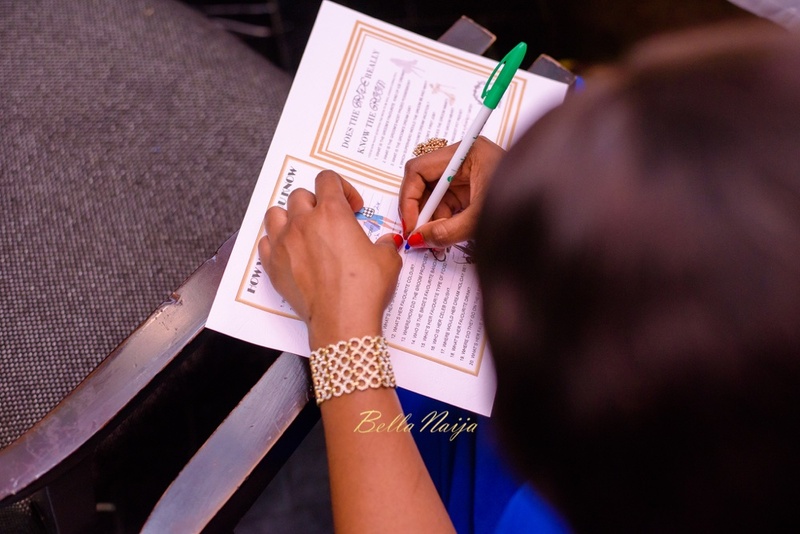 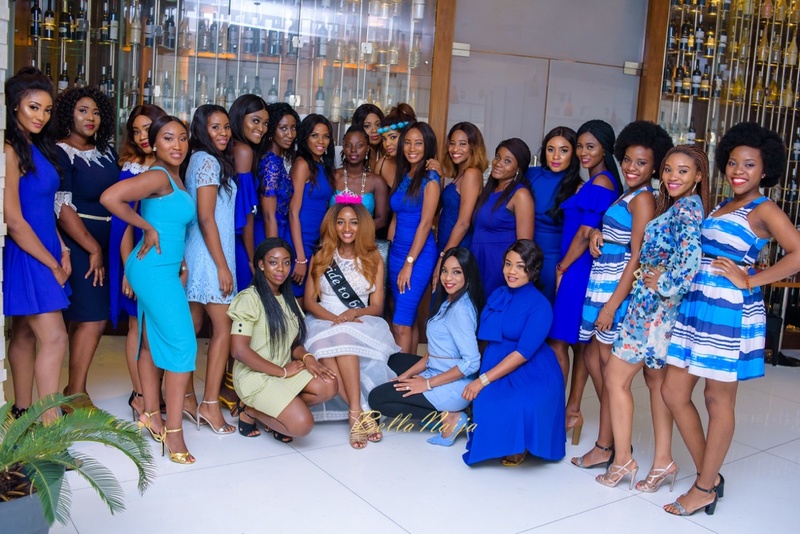 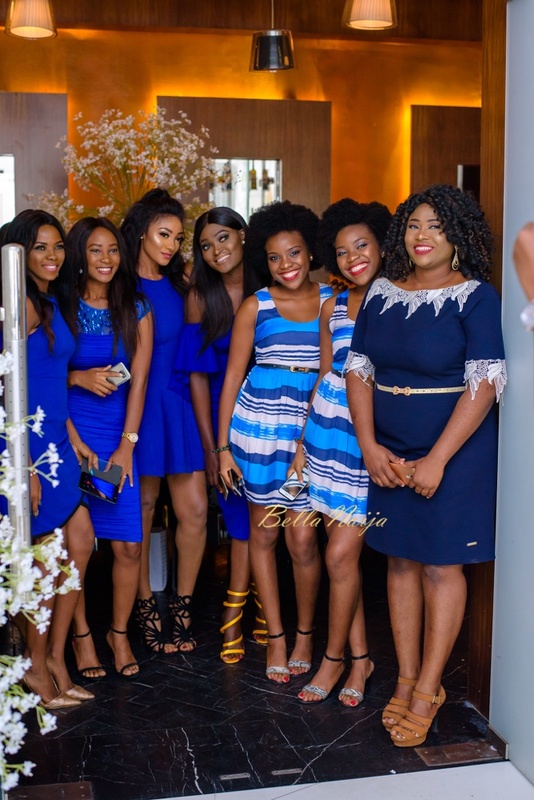 BN Bridal Shower: Powede Lawrence's Blue themed Lunch Party for #EniNelly17! ? 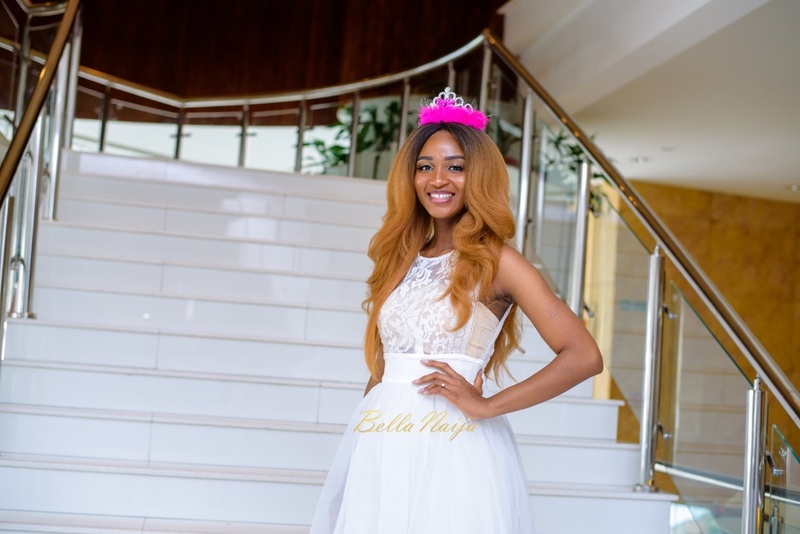 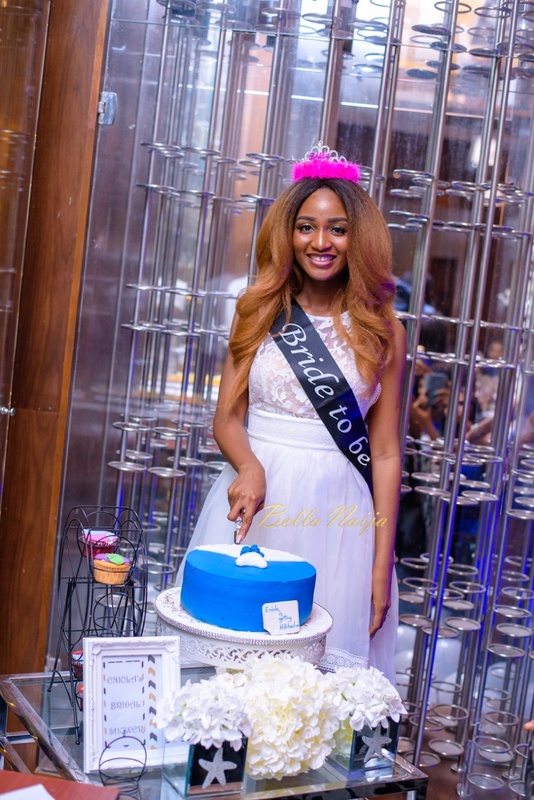 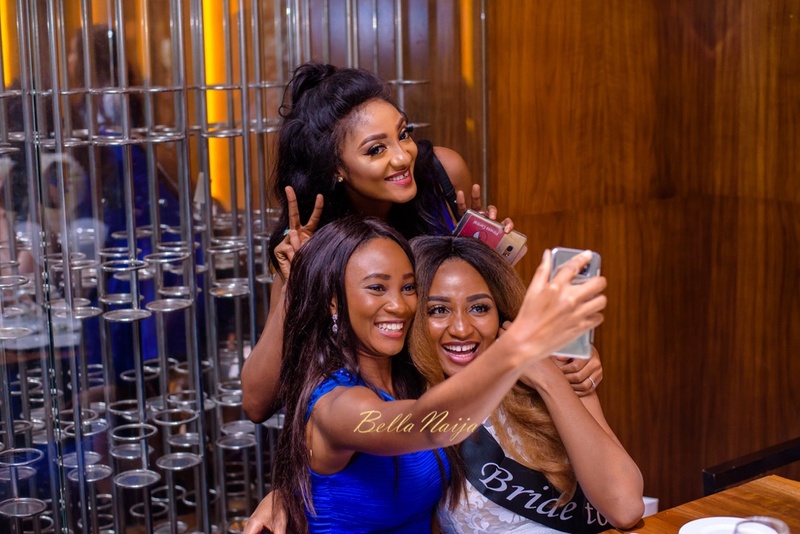 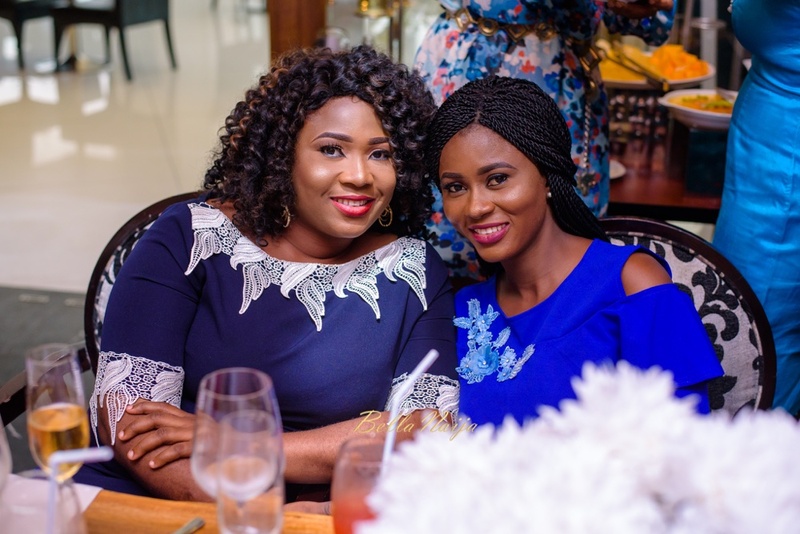 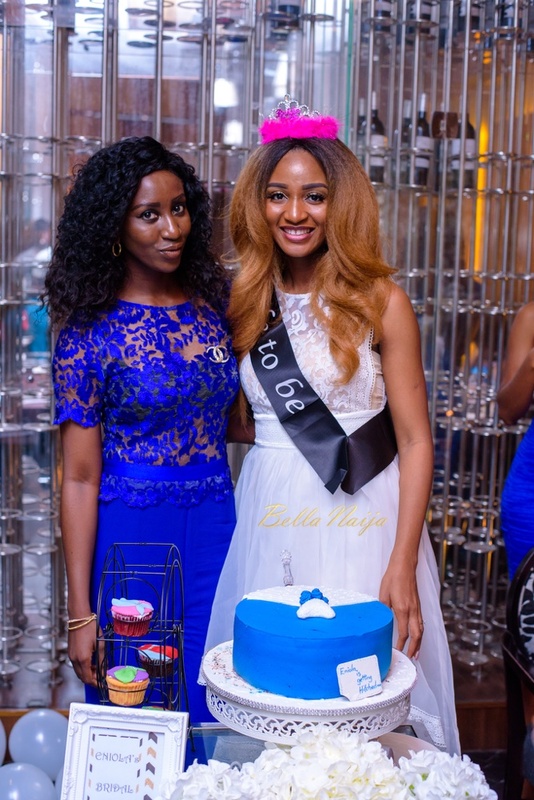 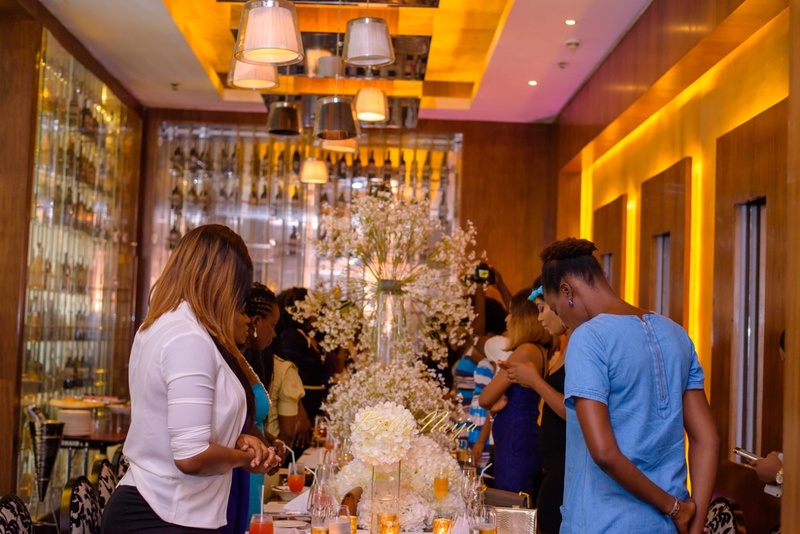 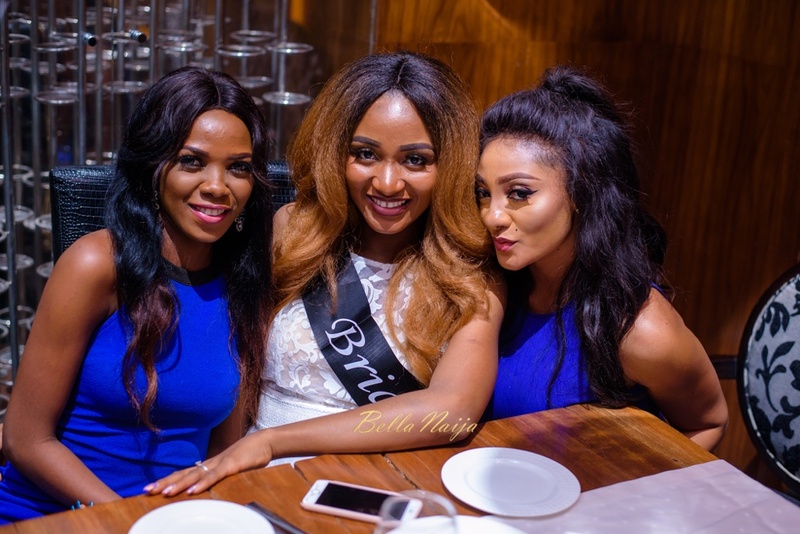 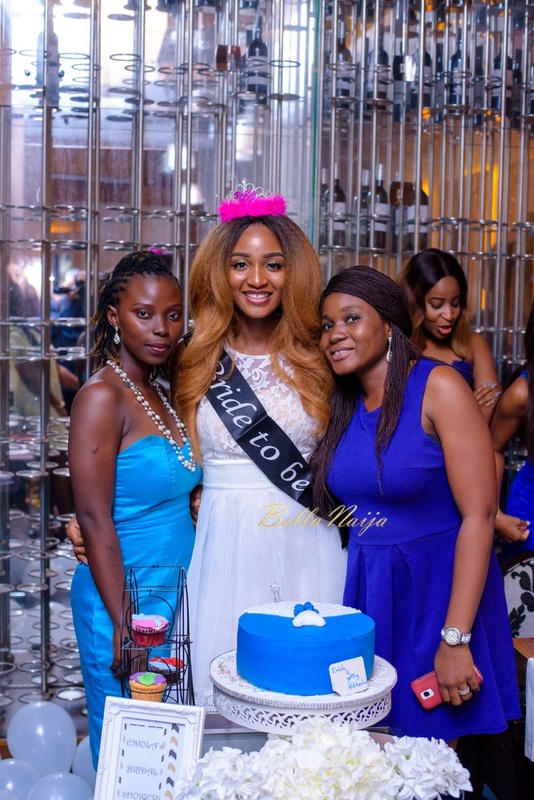 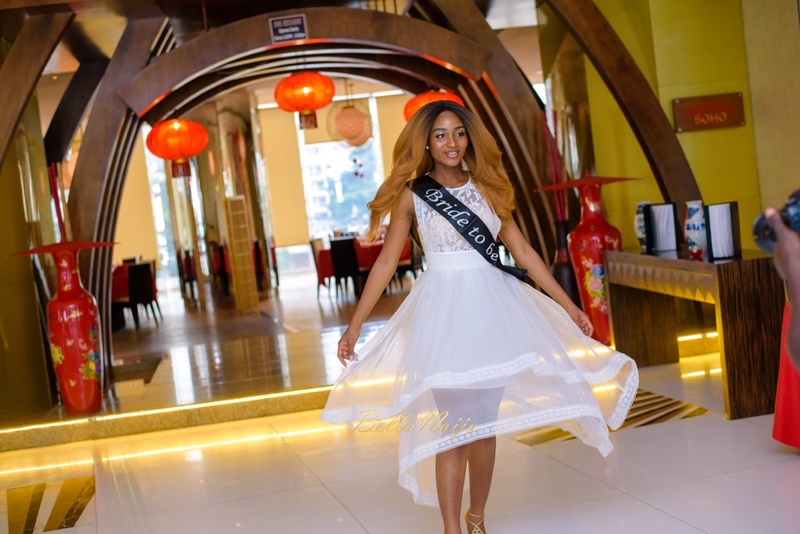 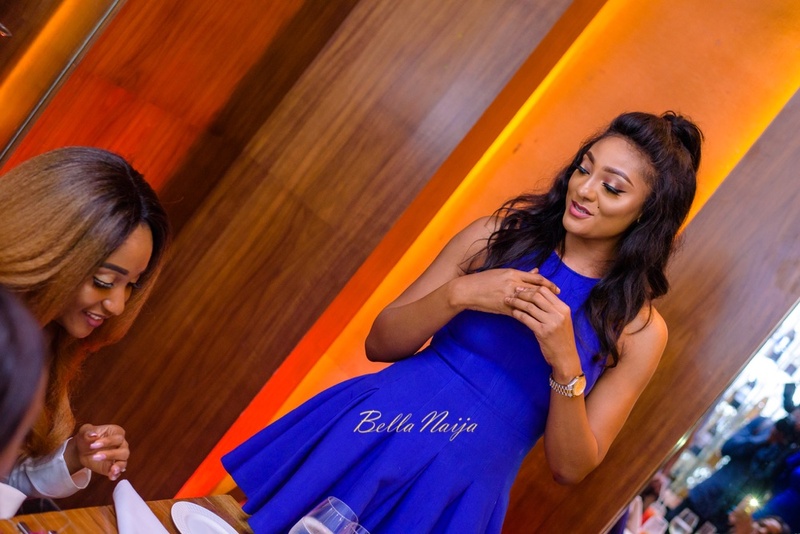 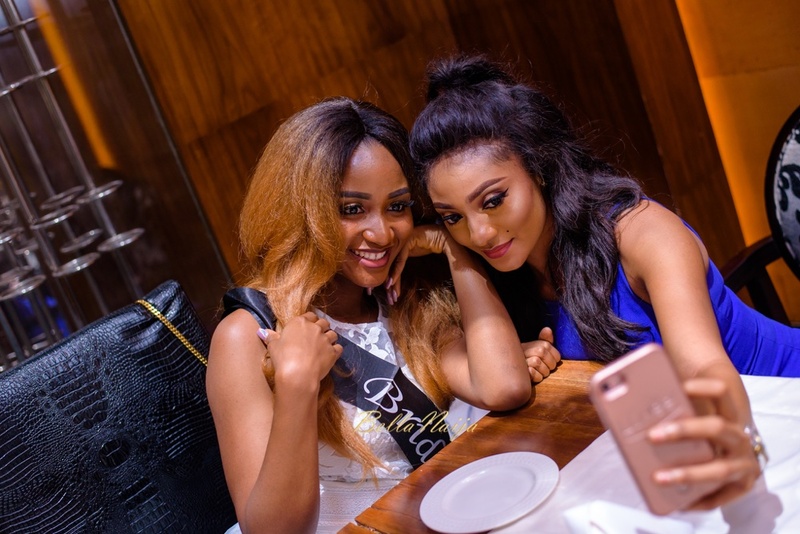 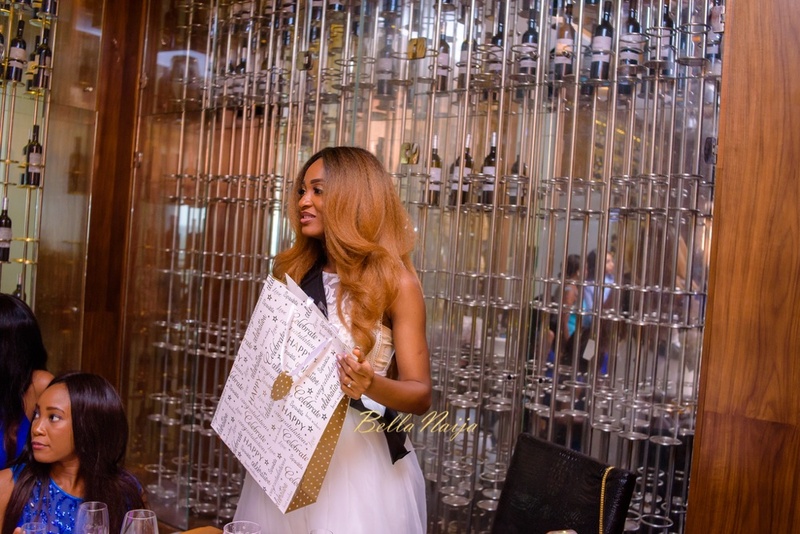 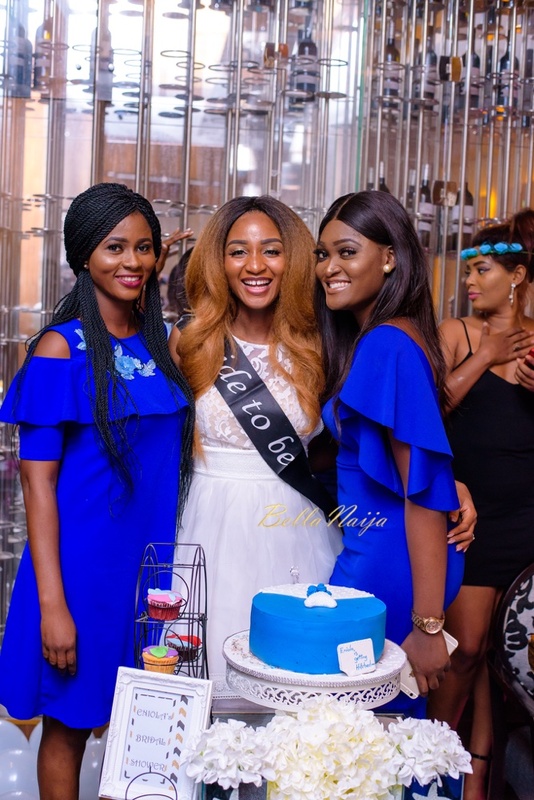 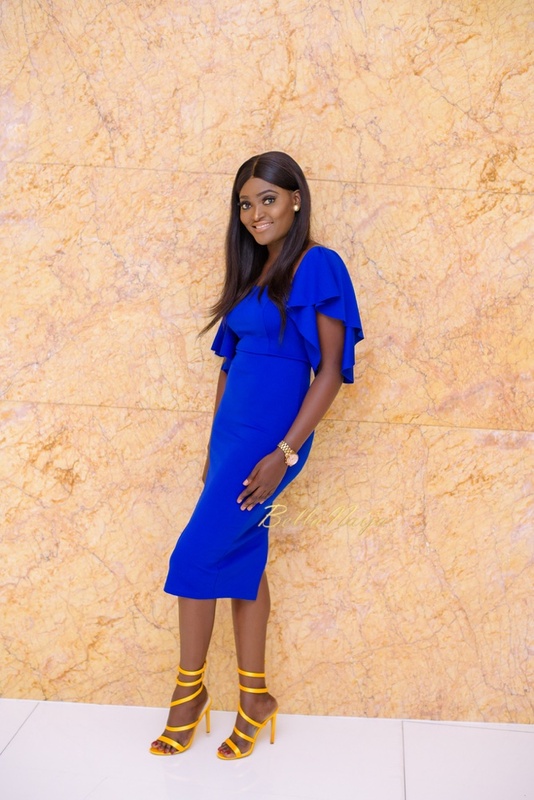 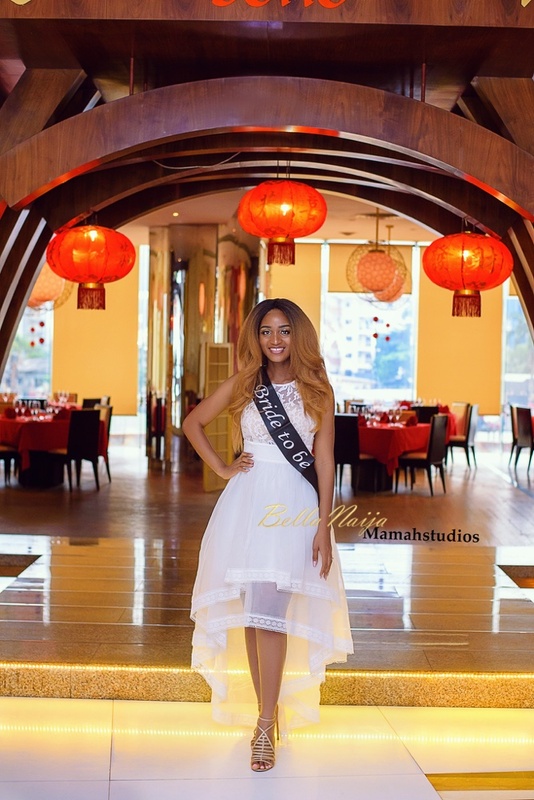 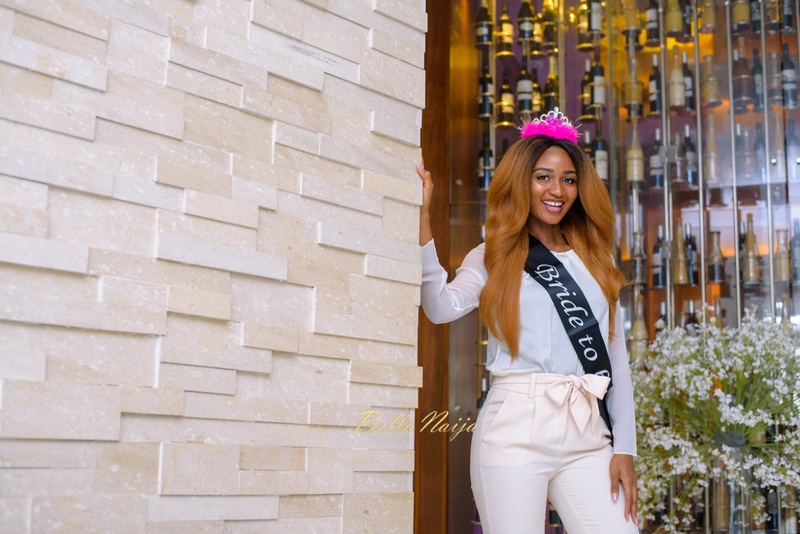 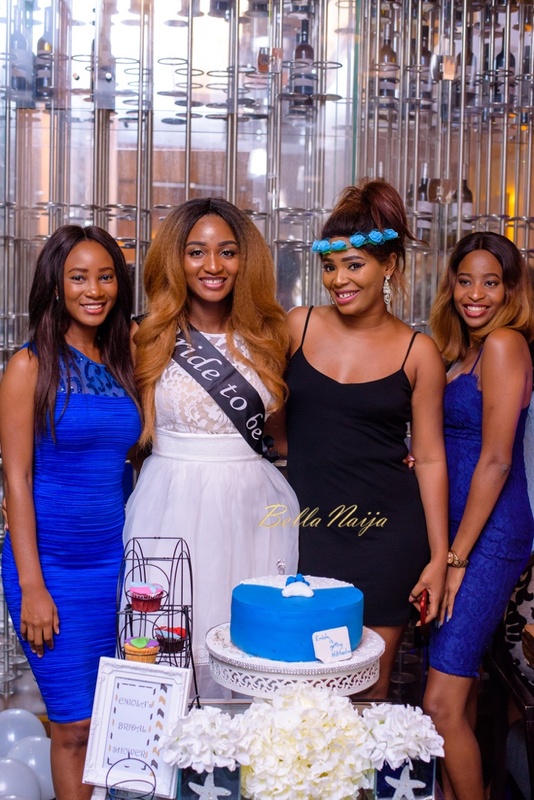 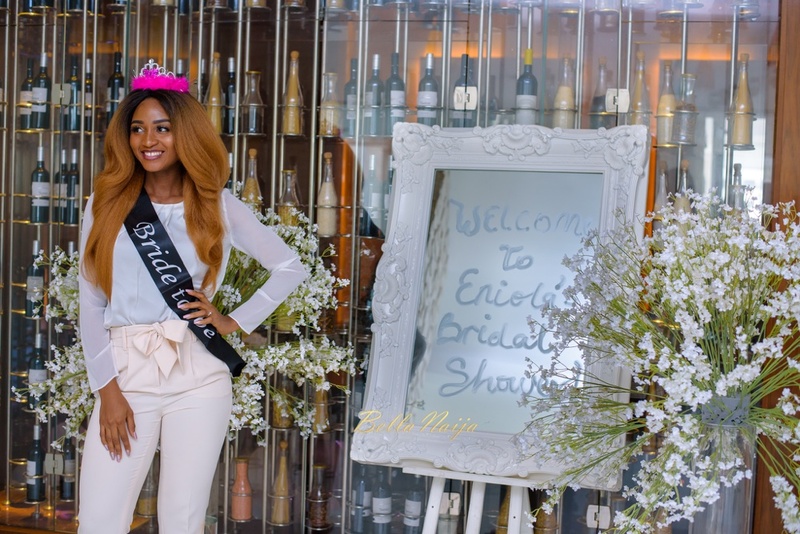 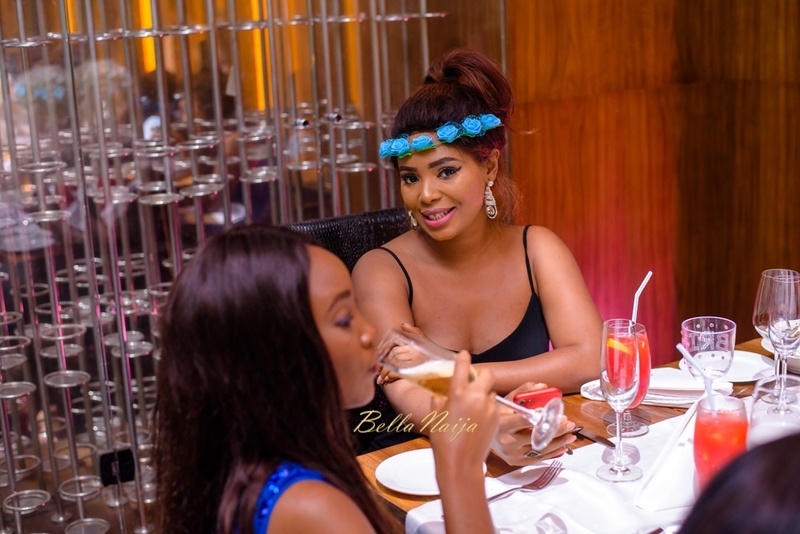 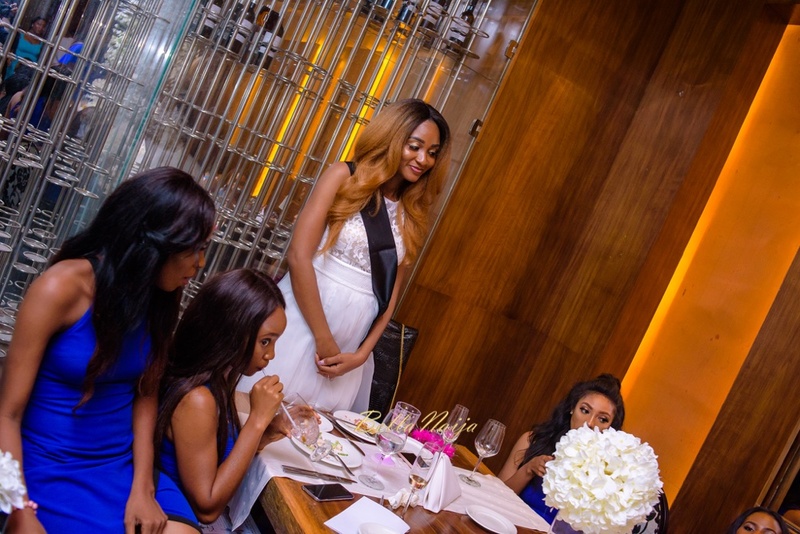 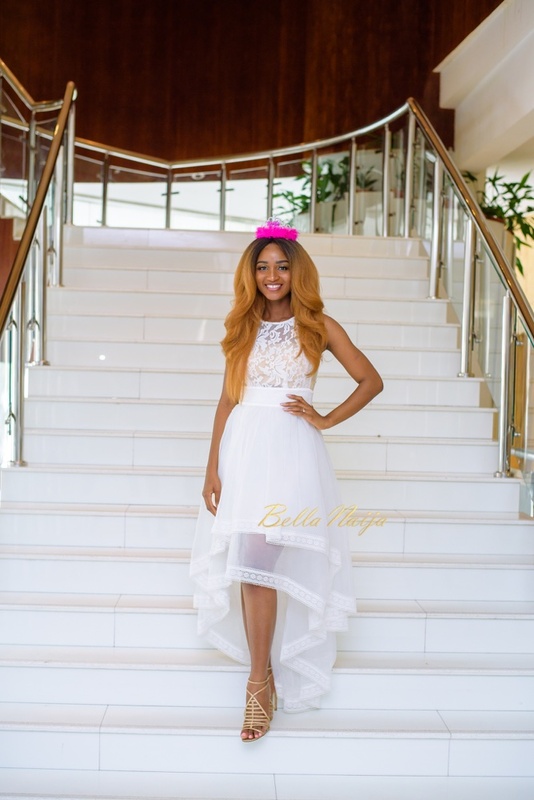 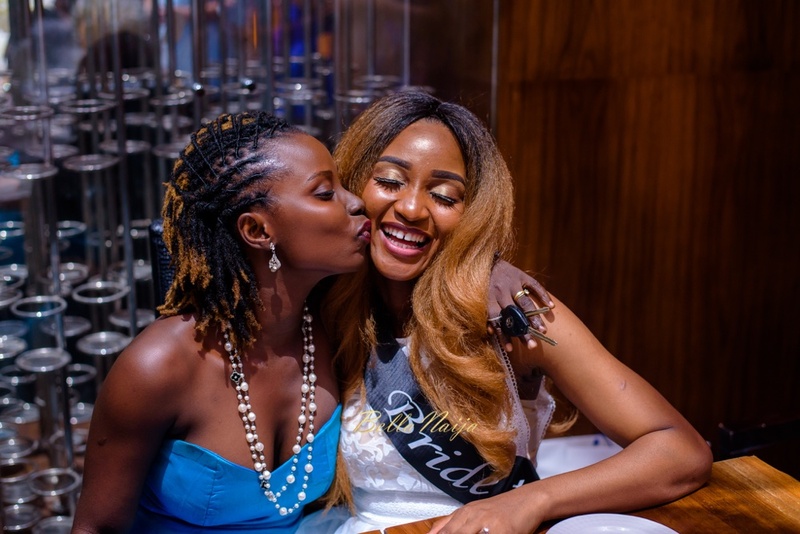 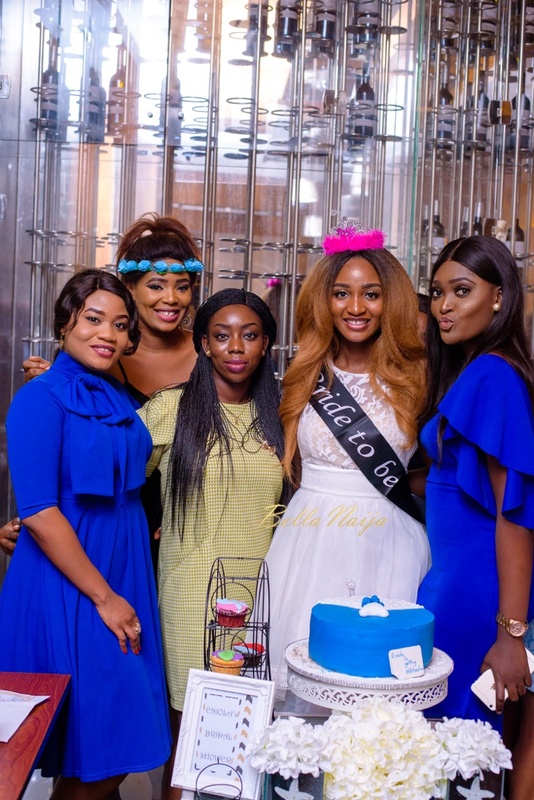 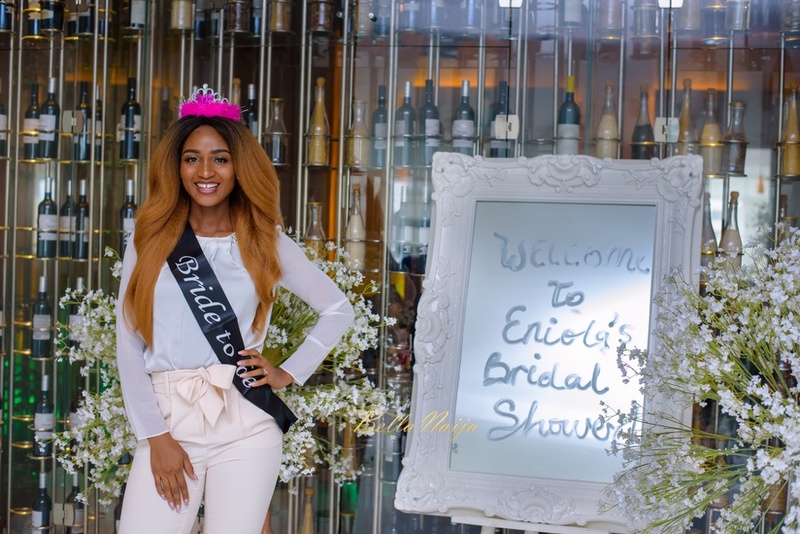 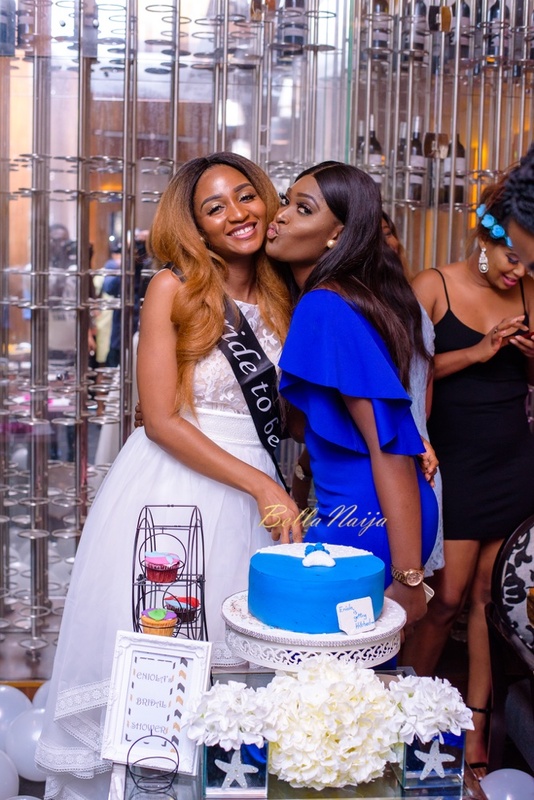 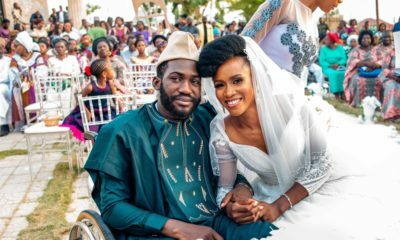 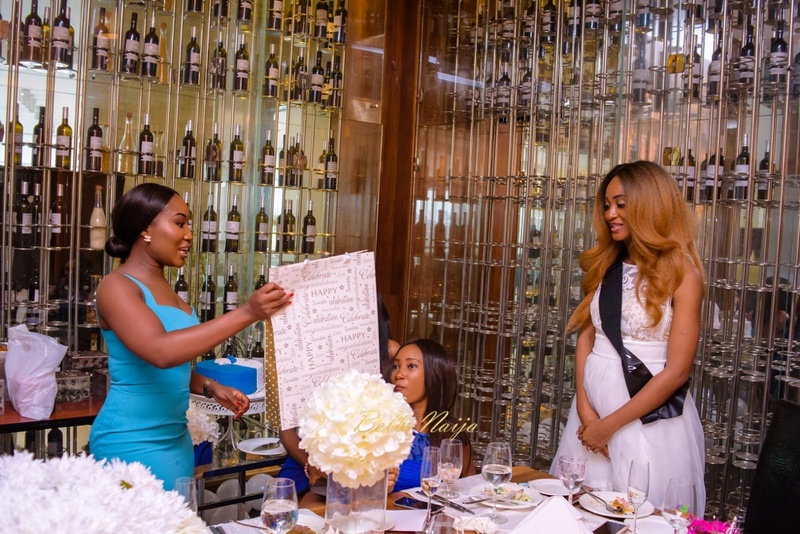 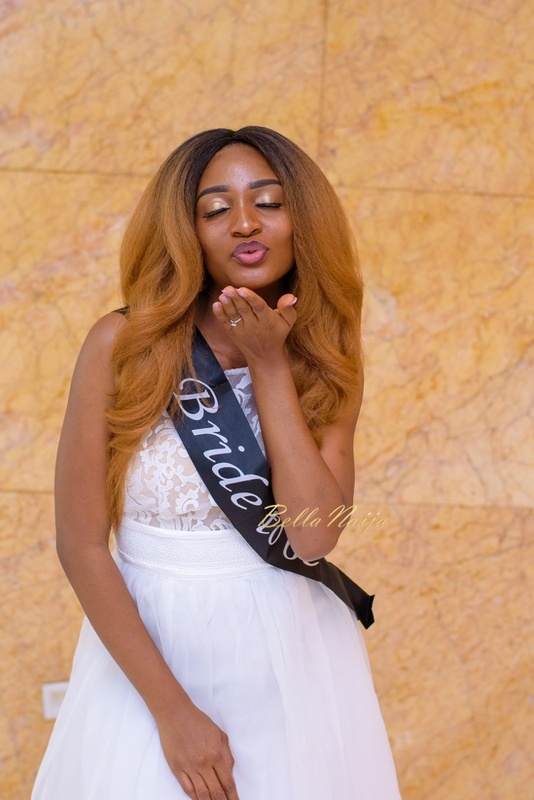 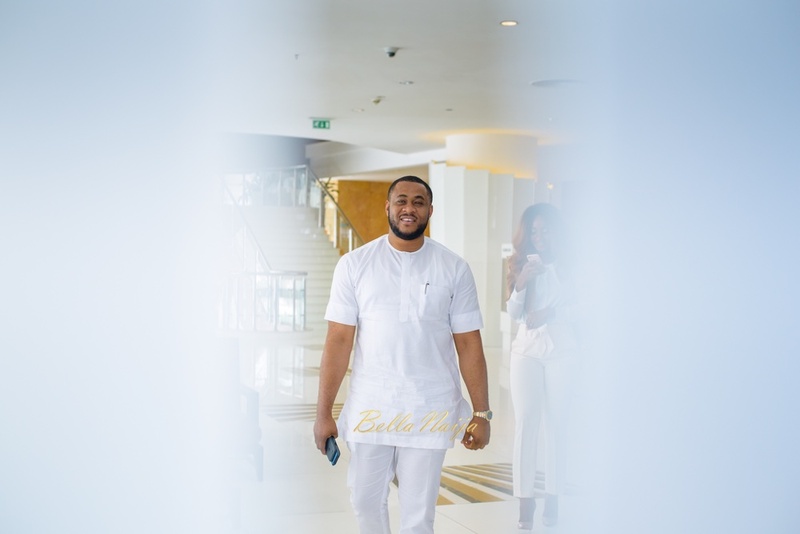 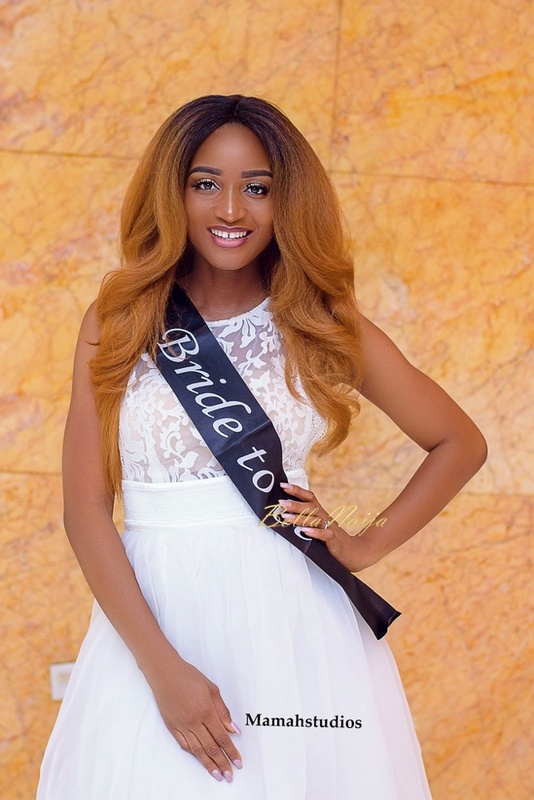 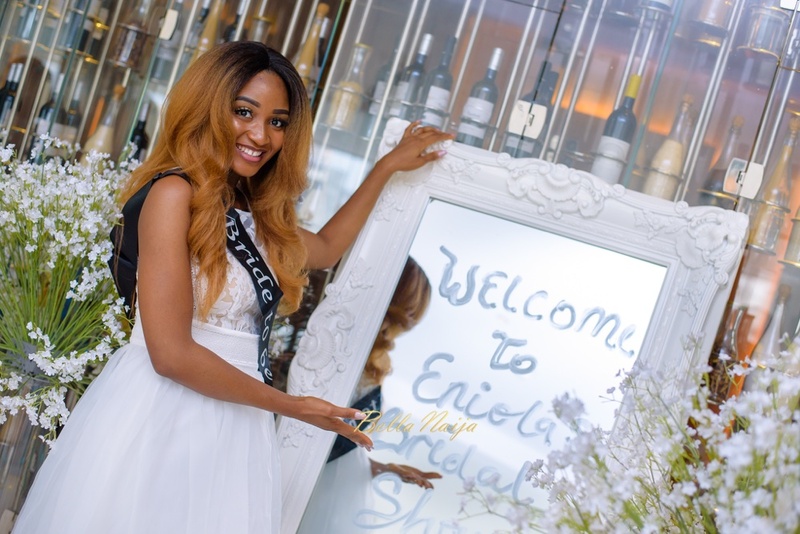 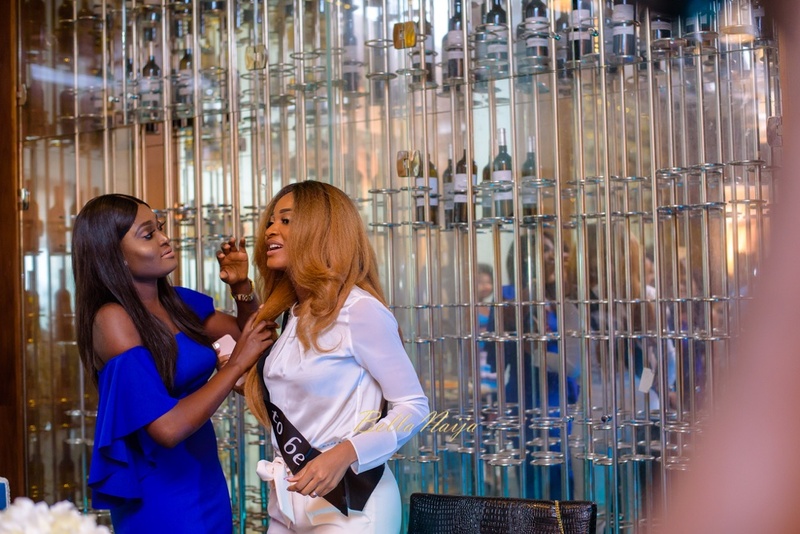 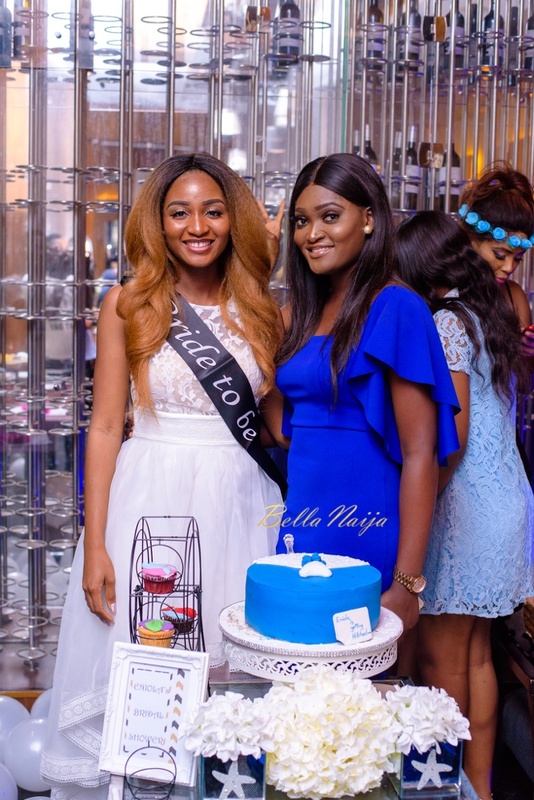 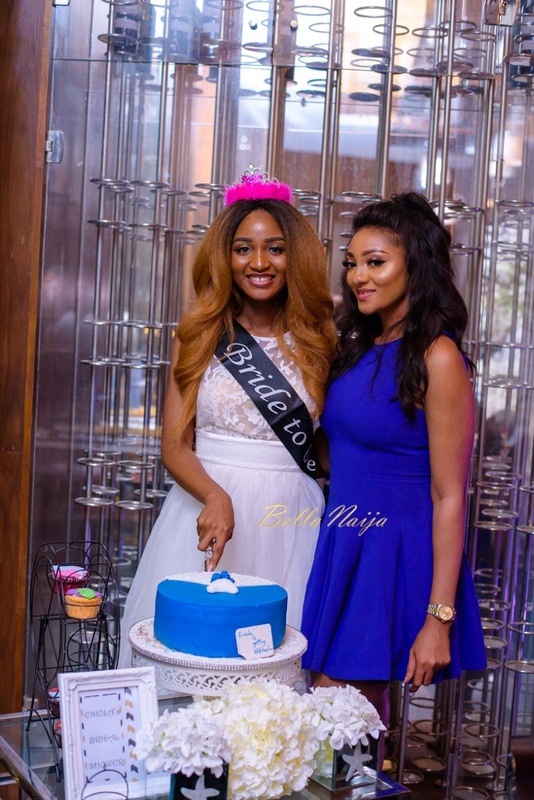 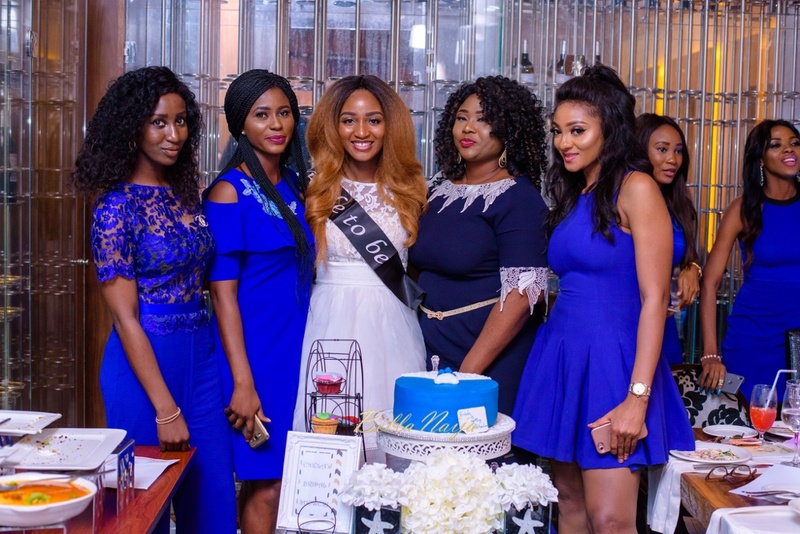 Close friends and family of Bride-to-be, Powede Lawrence, planned a sweet bridal shower for the beauty queen and pilot recently, with her finacé Ikenna. 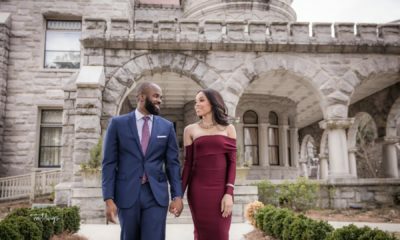 See their pre-wedding photos here. 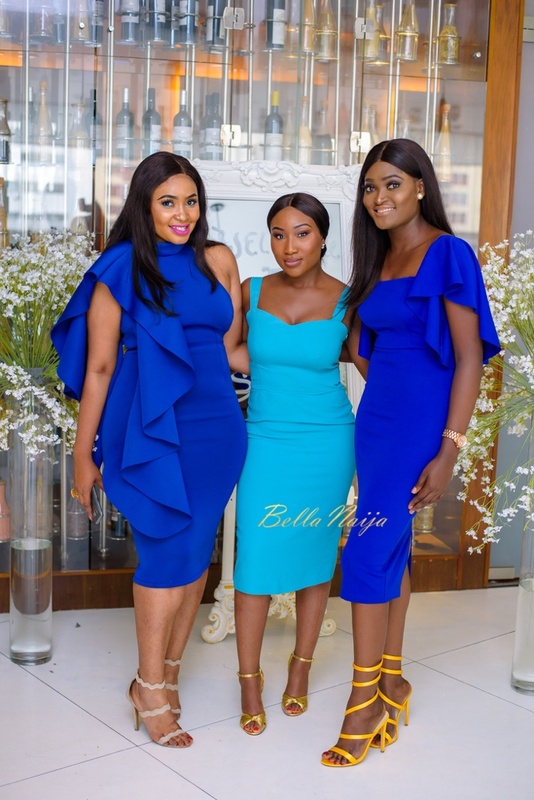 The theme of the day blue so all the guests wore their best outfits in the chosen colour while Powede, also known as Eniola, wore two white outfits. 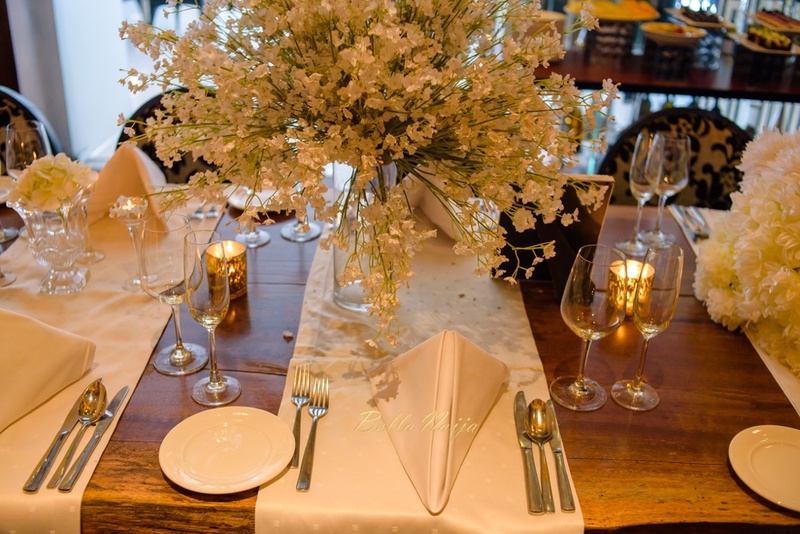 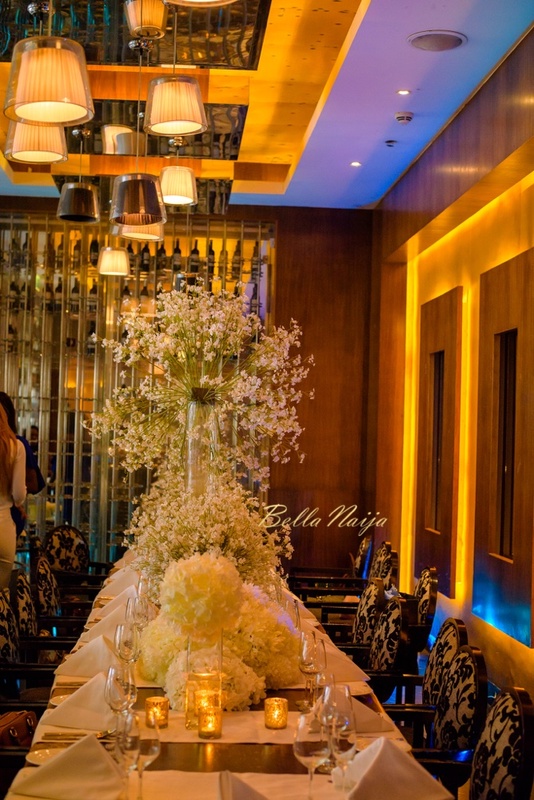 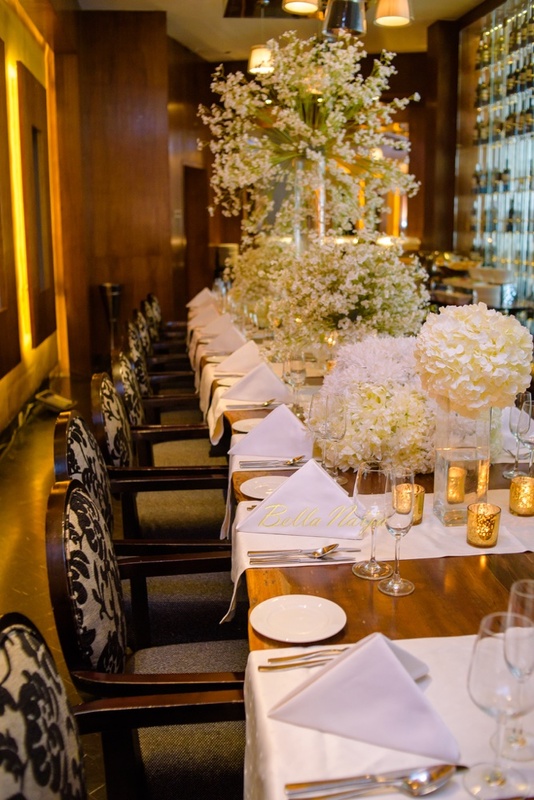 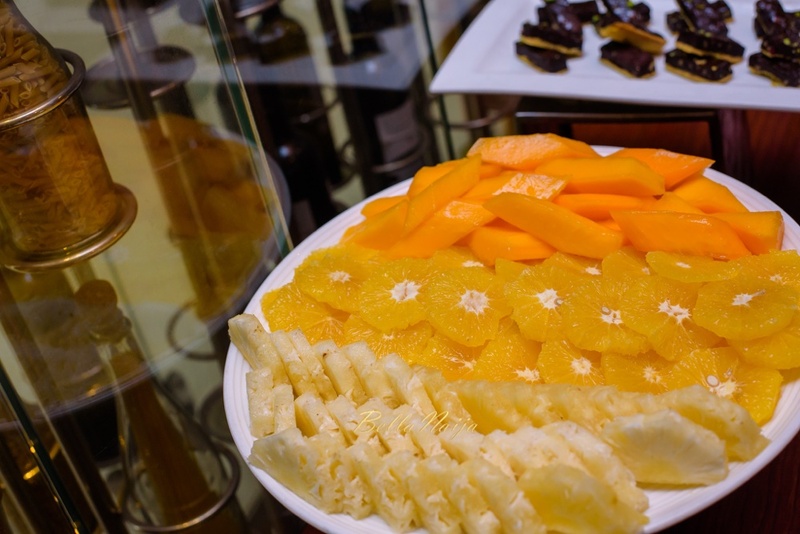 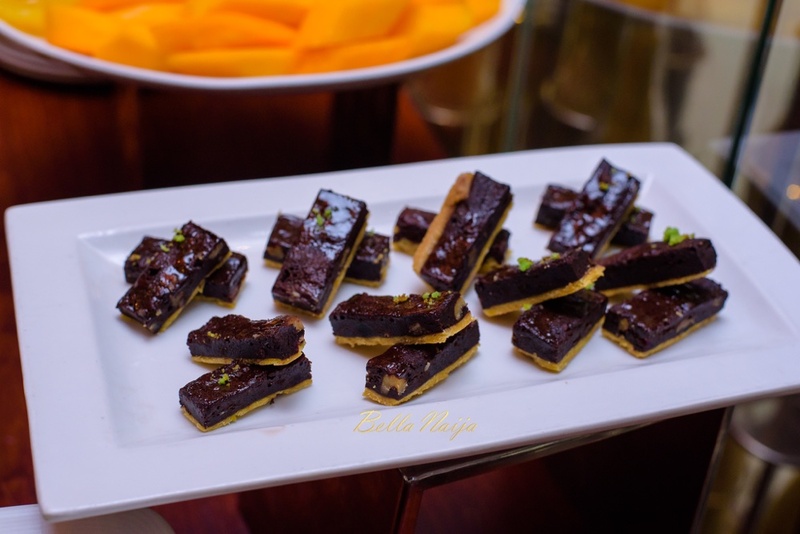 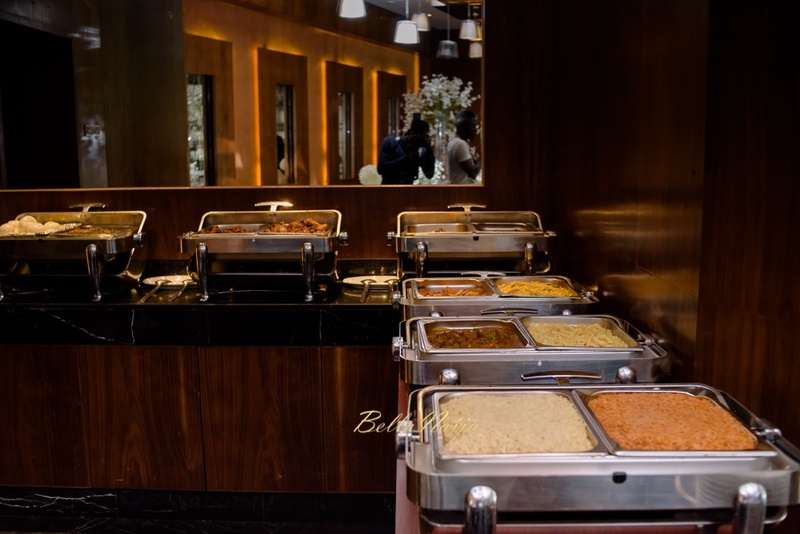 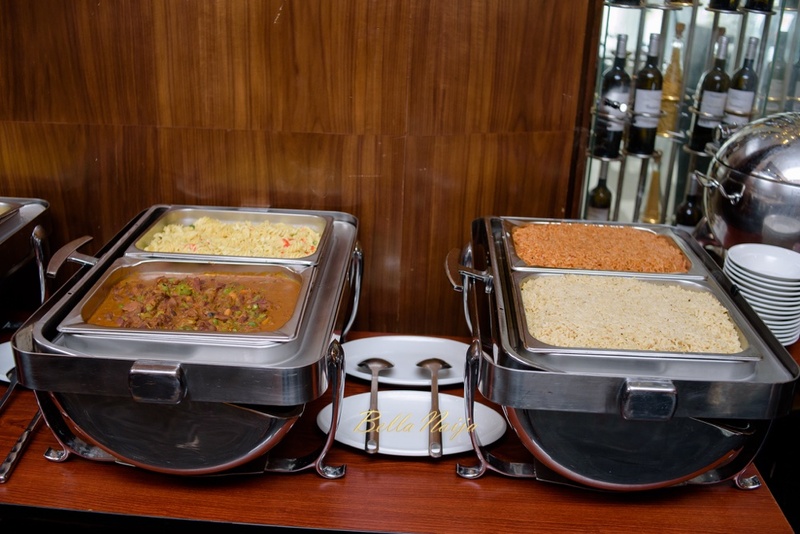 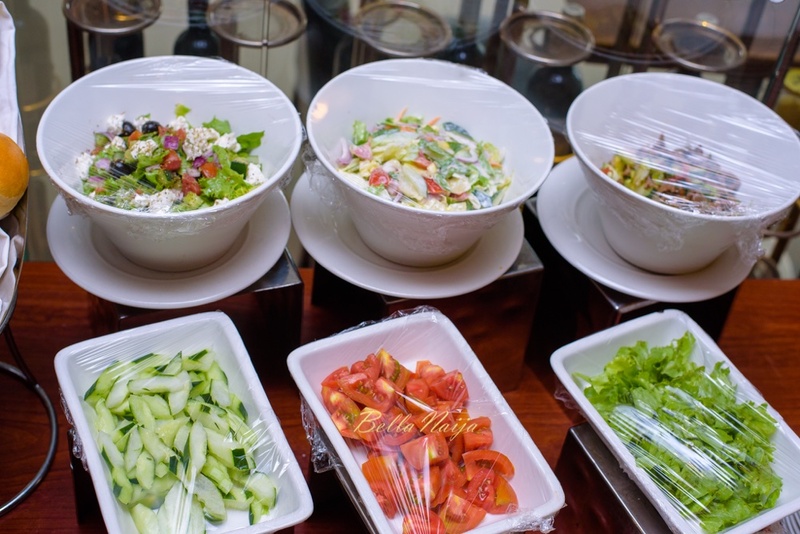 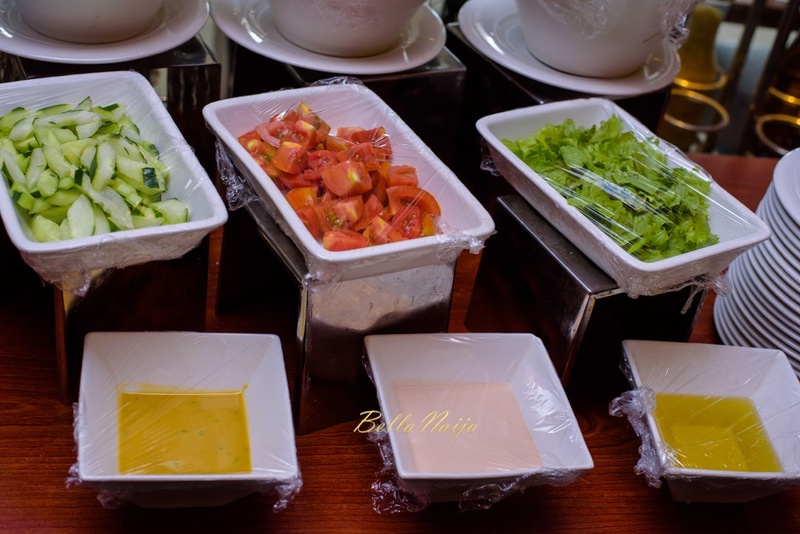 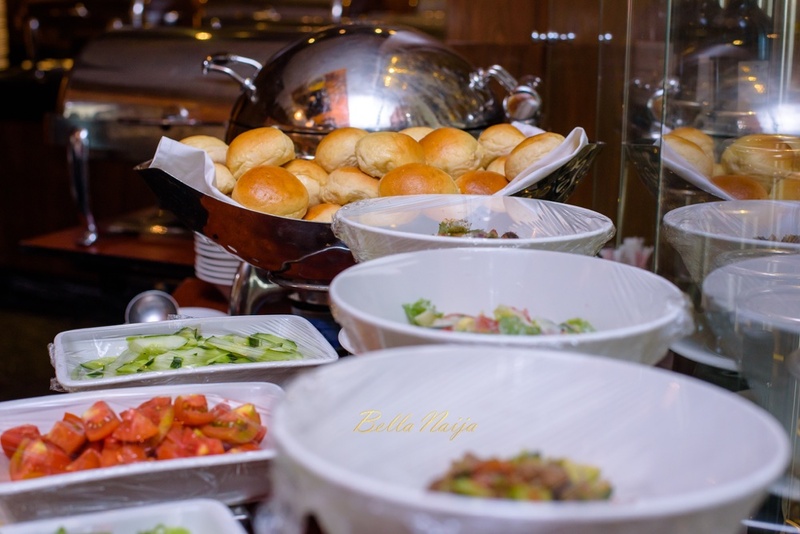 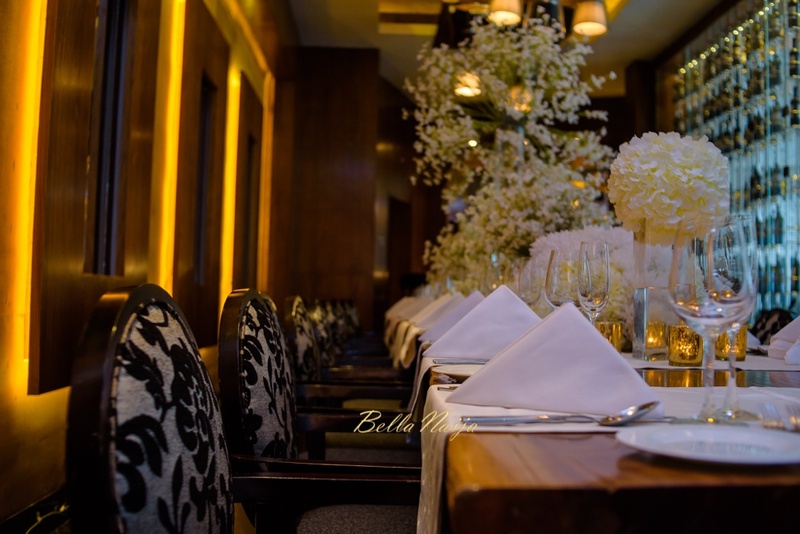 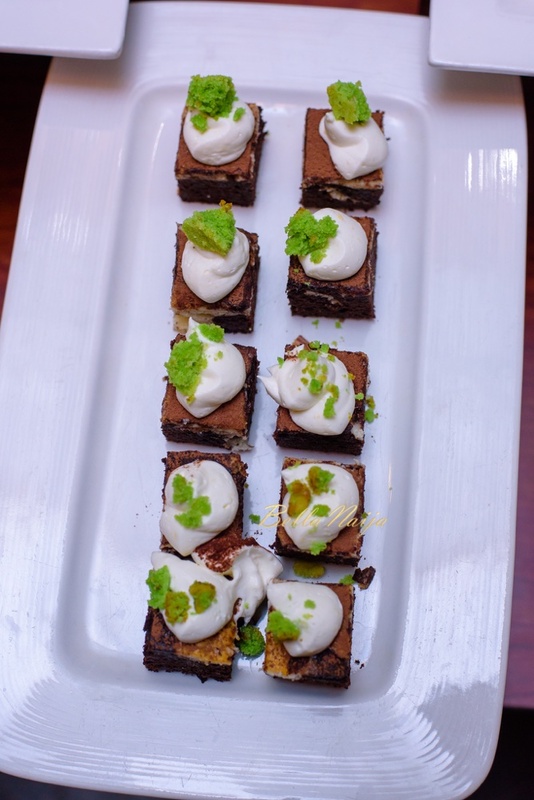 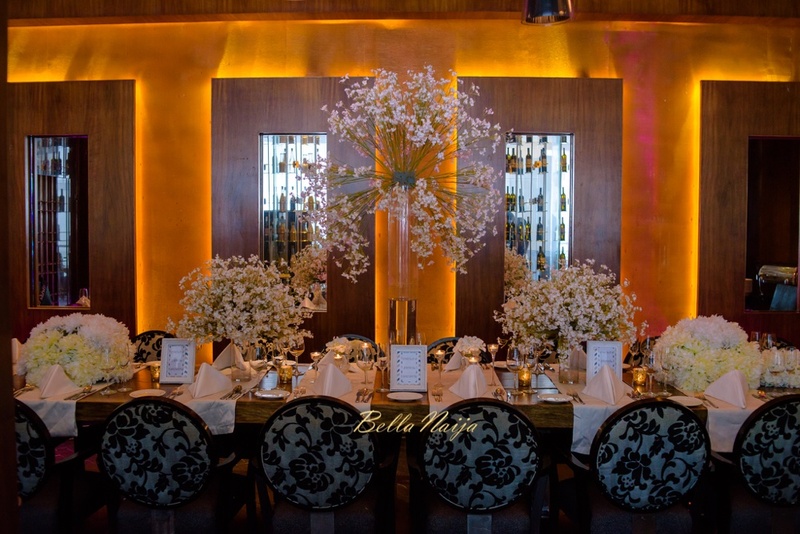 The party took place at Miano restaurant, InterContinental Hotel. 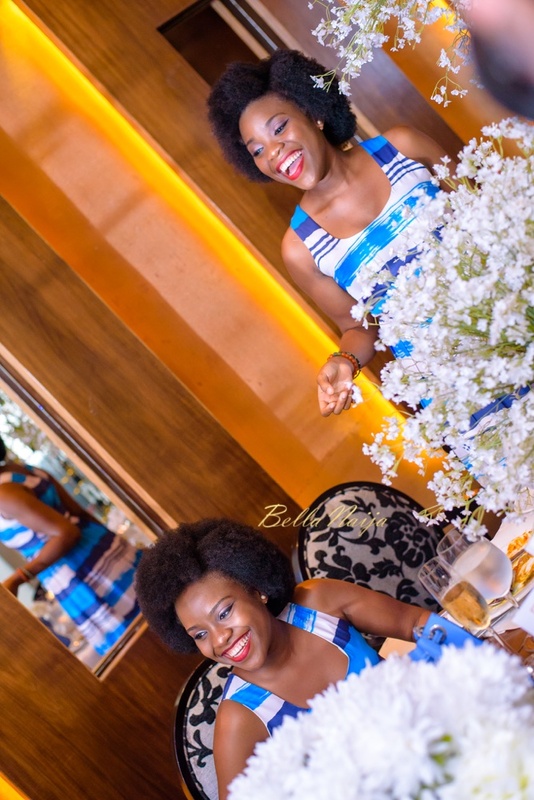 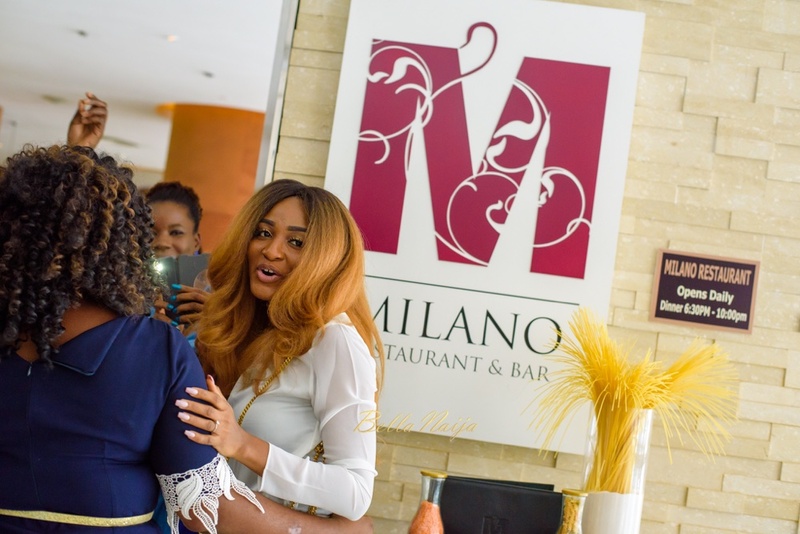 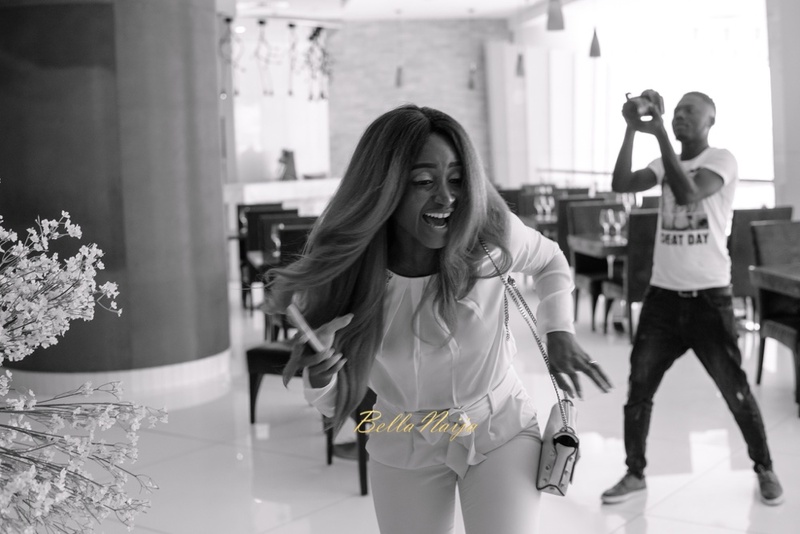 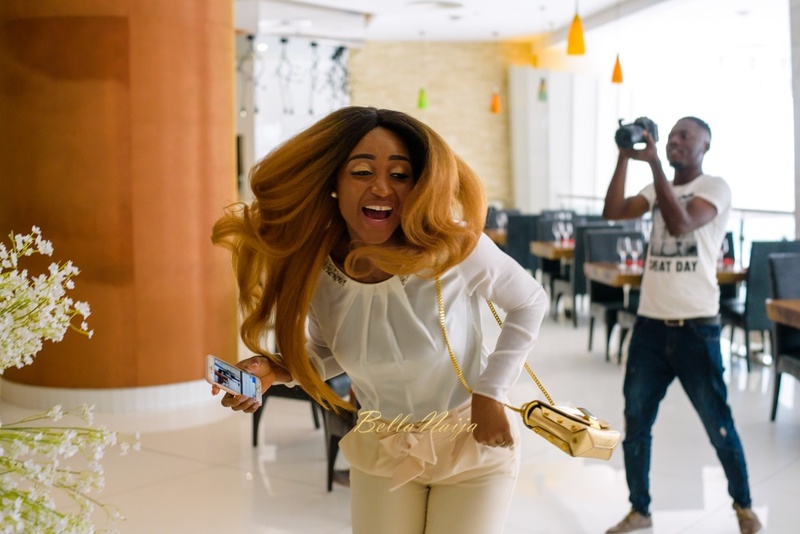 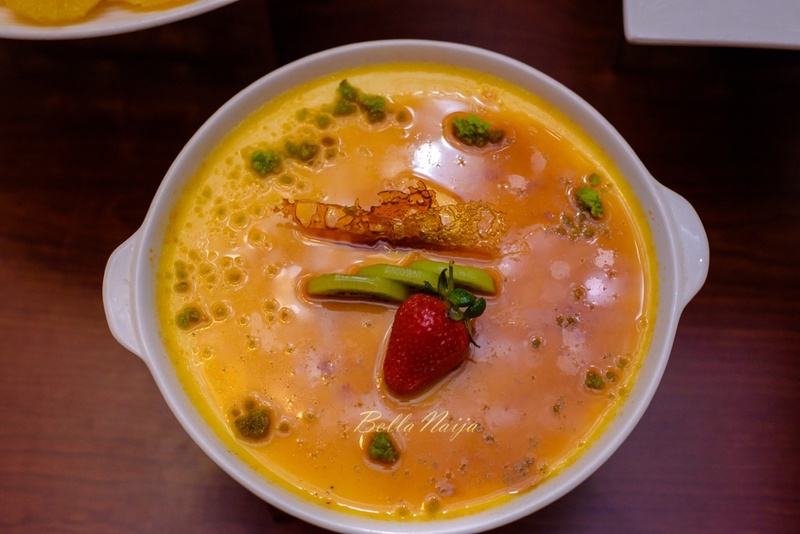 See the moment of surprise and all the lovely photos below by Emmanuel Mamah of Mamah Studios. 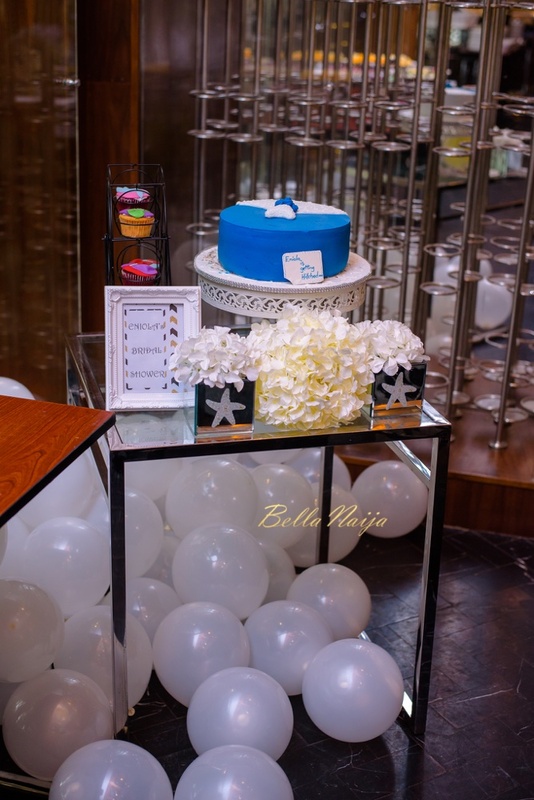 Let the Party Begin! ? 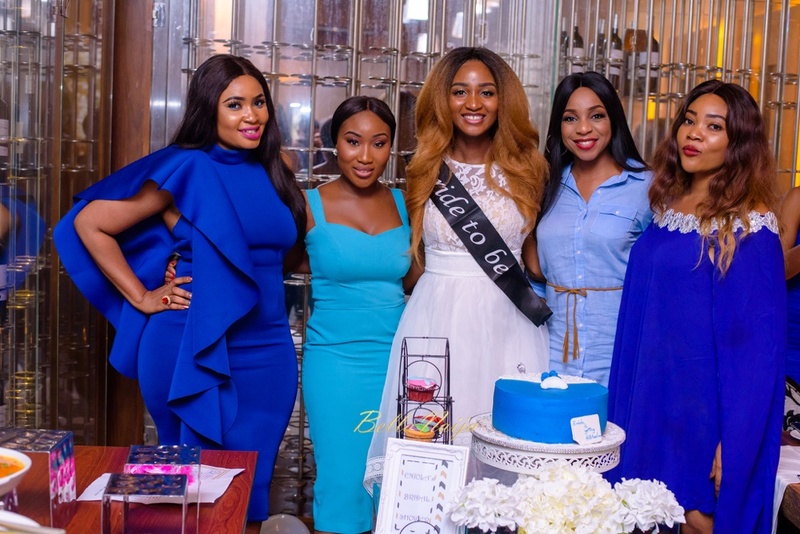 Not to sound like a hater or anything, but she just got engaged, introduction not long after, pre wedding shoot, and now the bridal shower. 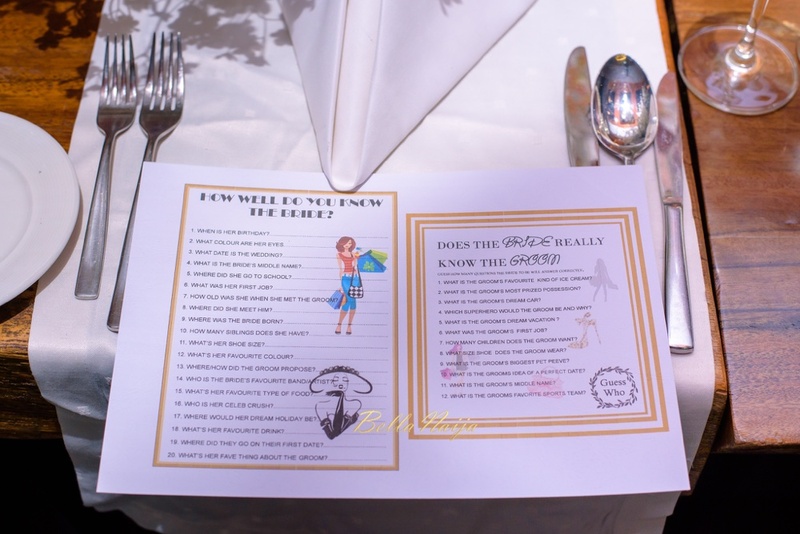 All in the space of like 2 months? 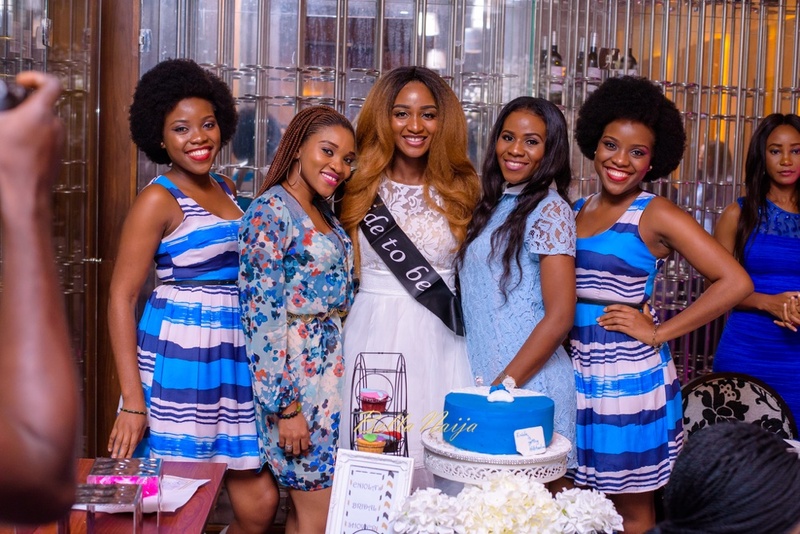 Maybe it’s just me, but That’s a lot happening in such a short span. 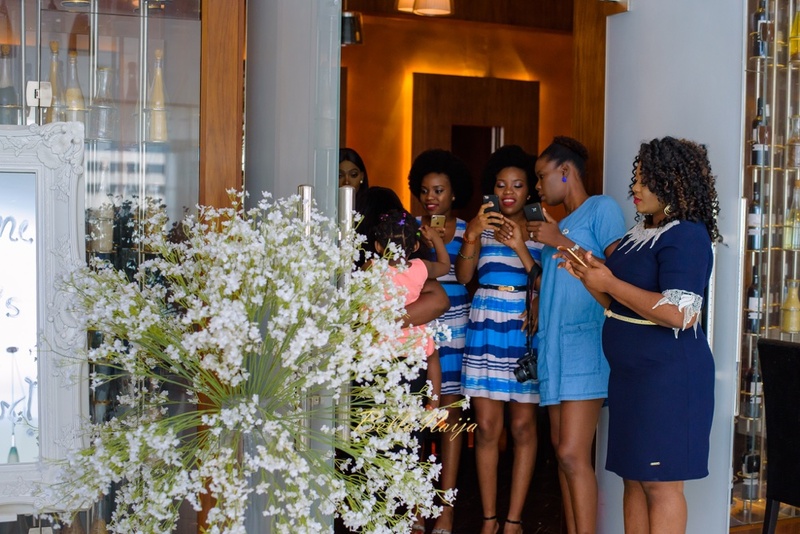 What’s the hurry? 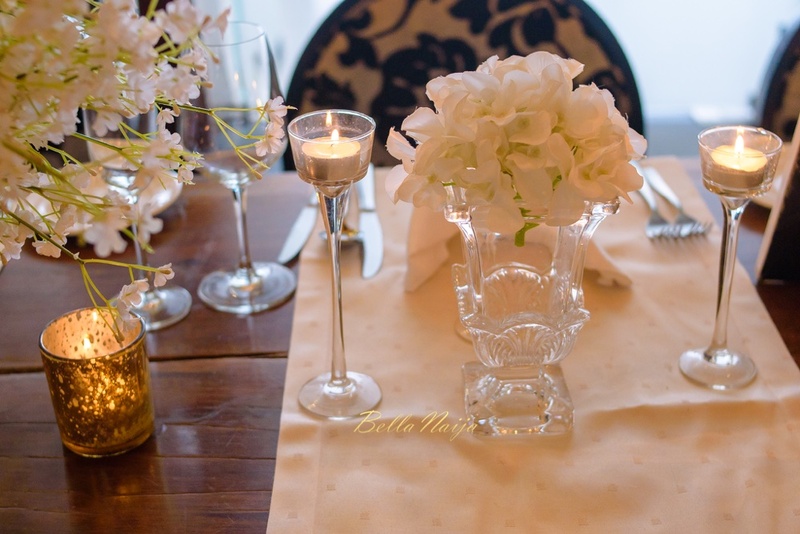 My dear. 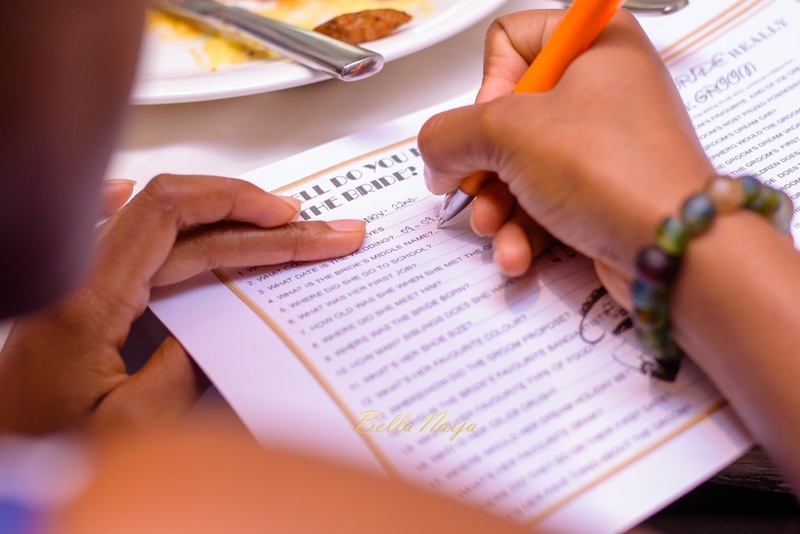 I feel like everything had already been planned since. 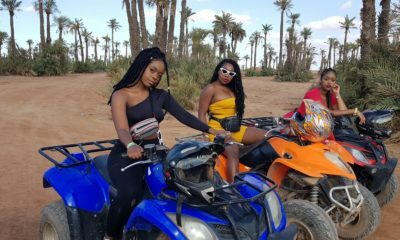 They just brought it to the media at this point. 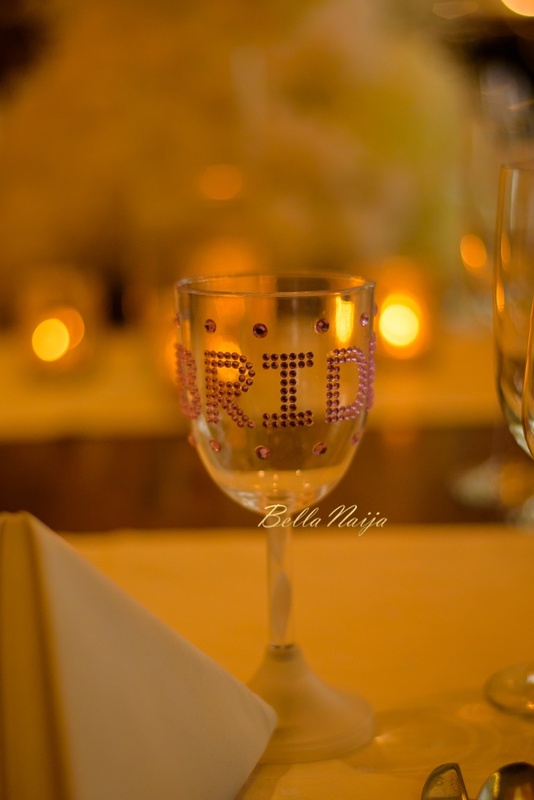 well executed! 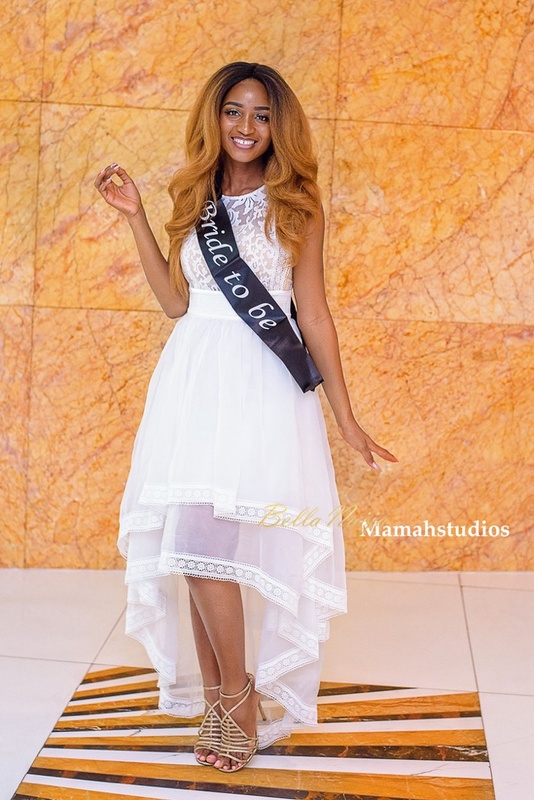 congrats hun! 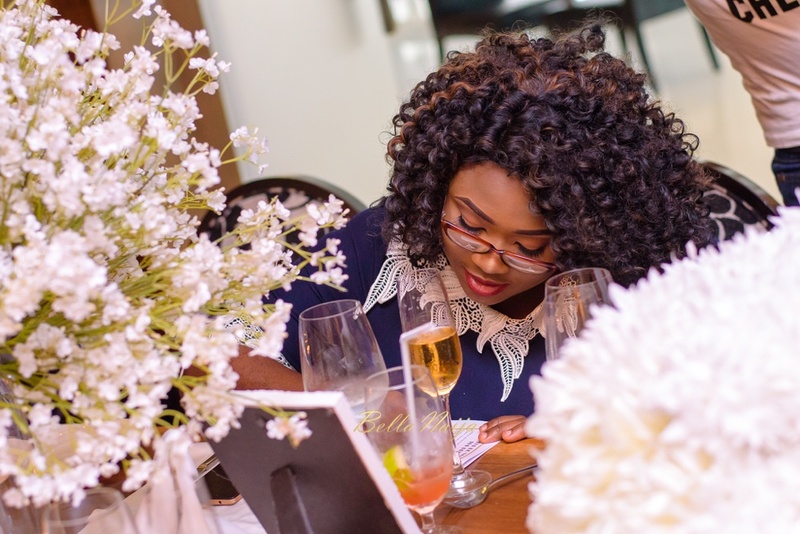 That hair is too much though. 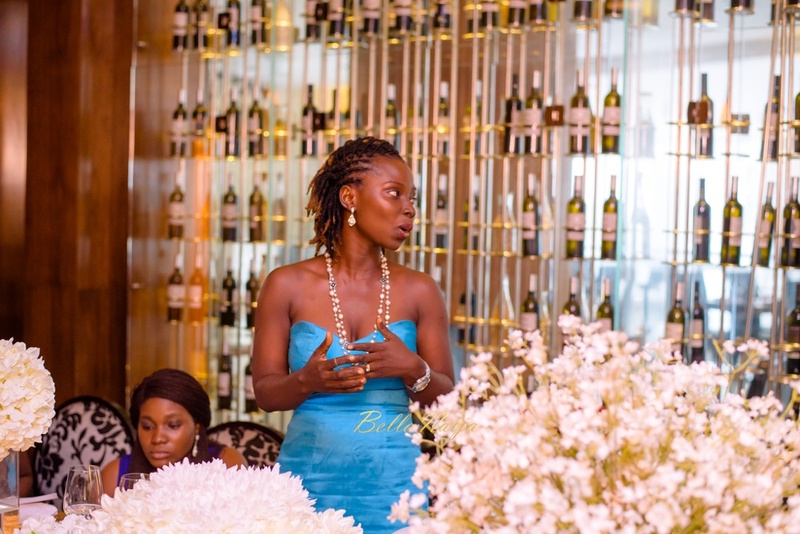 I find her most stunning when she has less on…cool chick regardless! 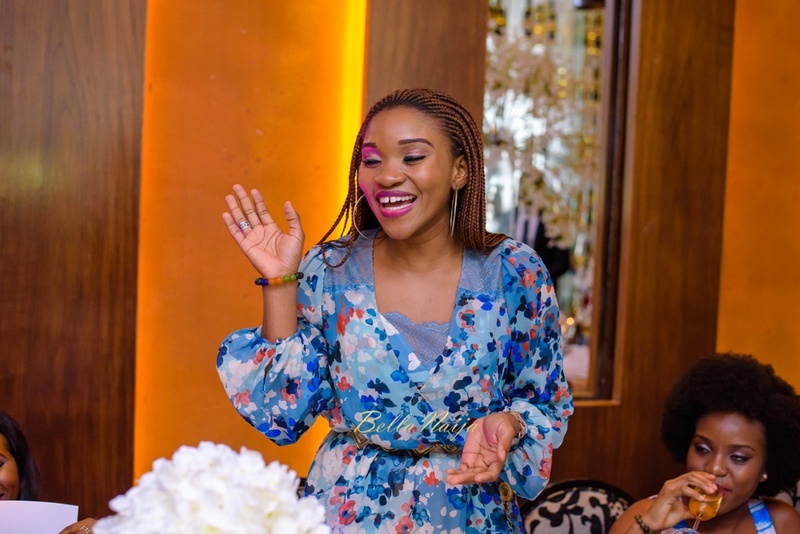 I was about to say same. 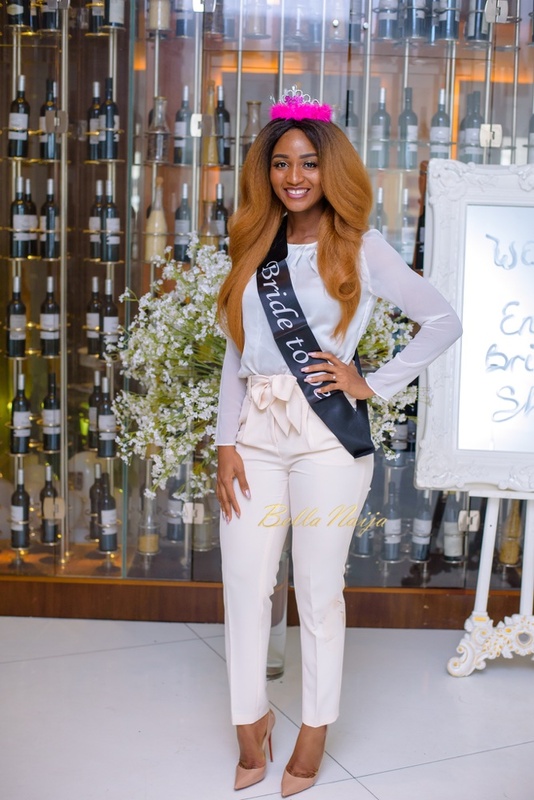 I hope she ggoes for a more simple and natural weave for the wedding. 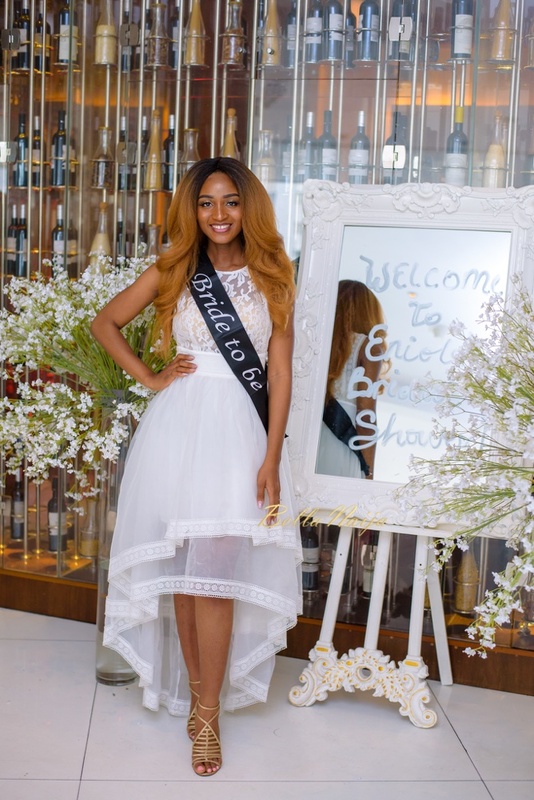 She looks breathtaking then.